We had the honor of Shawsheen Tech students Brian Bonaluto and Lauren Liscio join us at our Tuesday breakfast meeting. 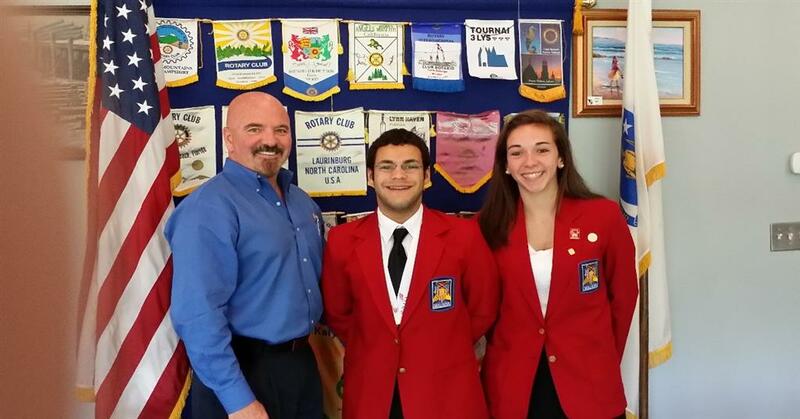 Both students have been succesfully involved in “Skills USA competition. Brian in the medical field and Lauren in Graphic Design.